Are you adequately protecting your organizational data? We’ll cover recent trends in the data protection space, such as GDPR, and share tools you can leverage to help address your compliance needs. 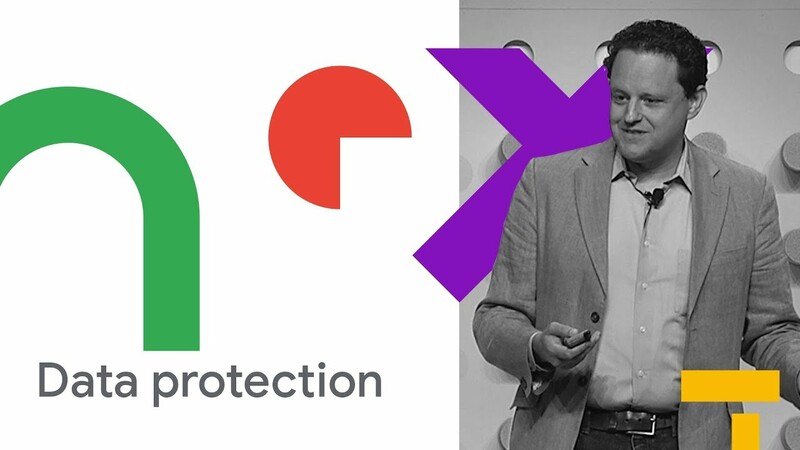 You'll learn how you can partner with Google to enhance data security and meet global regulatory obligations.